Disk Xray finds duplicate and big, forgotten files which clog your disk and slows down your computer. 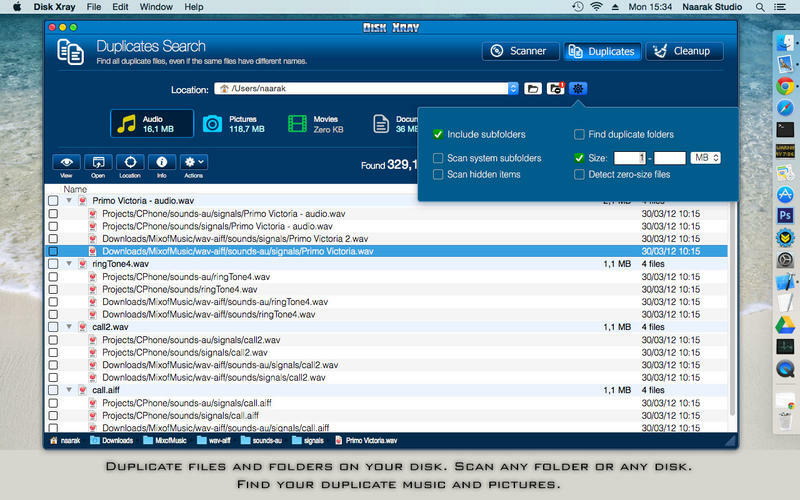 It also locates and removes unneeded cache and temporary files. 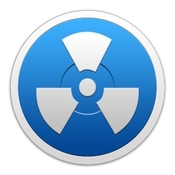 Maximum security: restore all files back if you removed something accidentally.